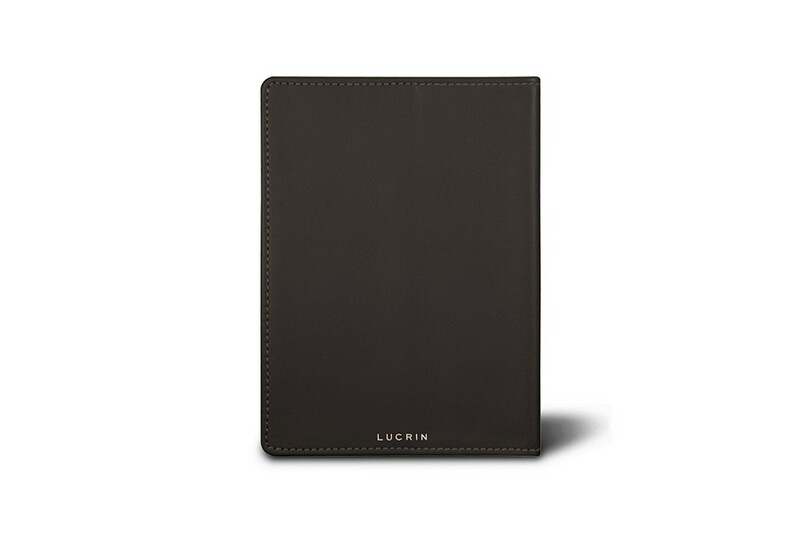 Thanks to this universal passport holder of Lucrin, you may now bring along a hint of elegance during your travels. 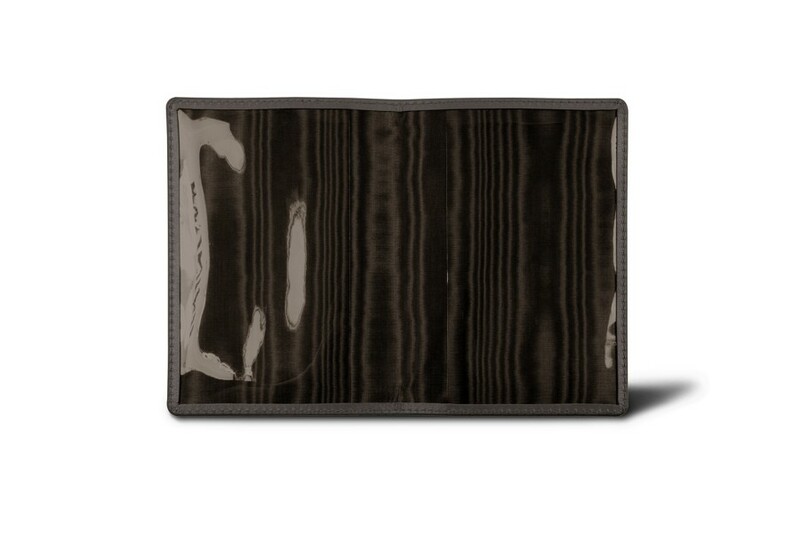 This authentic premium leather case is compatible with all existing standard-sized passports. 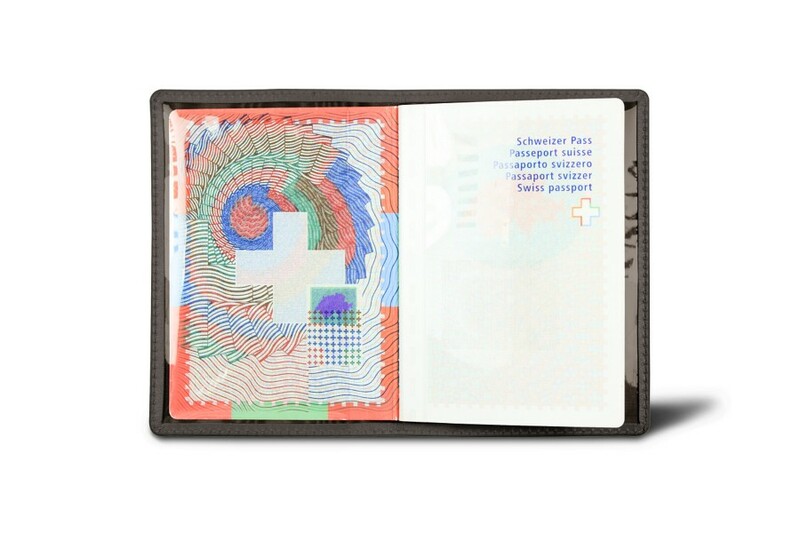 Two large flat pockets, made in resistant and transparent plastic, keep hold of your passport securely. 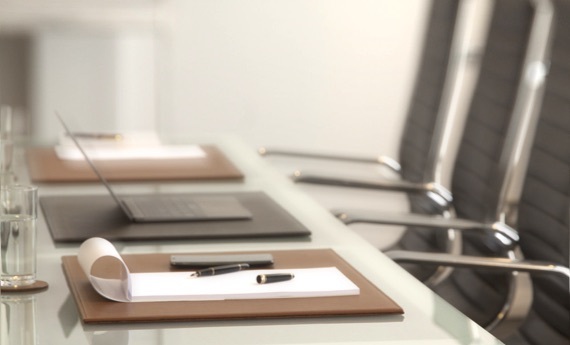 Your ID document is thus well protected when you pass through the customs or police control. 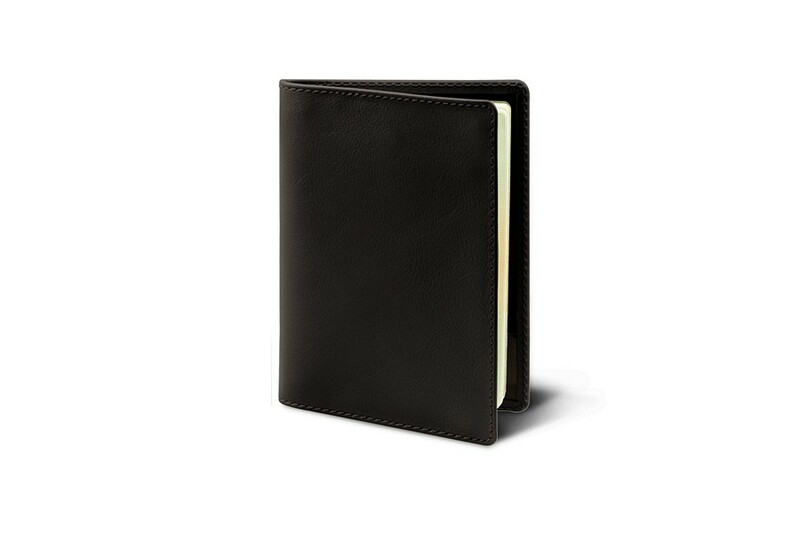 This passport holder fits the British passport perfectly.